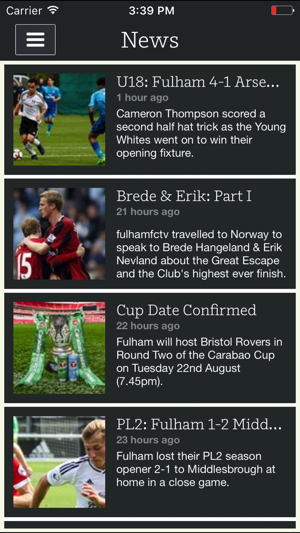 The Official Fulham FC app with News, Live Match updates, Match Highlights, Ticket info and more! Powered by Foursquare, fans, both new and old, can discover places of interest in SW6, on away days, or around the world, which have been recommended by FFC. Fans will be able to find pubs, bars, restaurants or stadiums in predefined lists of places which the Club have put together with our fans in mind. Fans can now view all the best photo galleries from throughout the season, featuring moments on and off the pitch, through the official Fulham FC apps. Fans can slide their way through the highs and lows of the season with the new Media Centre photo gallery. As with FulhamTV on fulhamfc.com, fans will have the ability to view Barclays Premier League highlights from each FFC game. Match highlights will be published early in the week following a weekend Barclays Premier League game. For those with the new iPhone 5, your FFC app will now look even better on your mobile with all the adjustments made to make sure your experience is the best ever! Keep up to date with all the latest news and updates from Fulham FC; including exclusive player interviews, videos, team news, match reports and much more. You can also see what other fans are reading about most or look back at updates from the past month at the touch of a button. Can’t make the game? 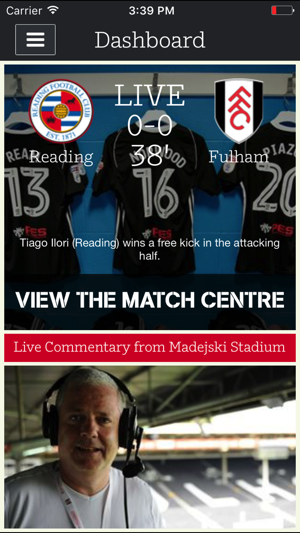 Visit the Match Centre for up to the minute updates from the game, including line ups, match statistics, text commentary and bespoke audio commentary from Fulham’s very own Gentleman Jim. Purchasing match tickets and hospitality has never been easier, with direct access to our mobile ticketing service you can access the tickets that you want, wherever you are. 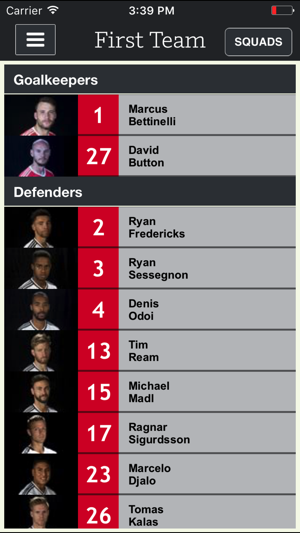 View first team player profiles and view individual statistics for the current season. Can’t remember who scored on the opening day of the season, or want to see how we performed in our last game? Check out the previous results from the current season and see statistics, line ups and more for each game. View upcoming fixtures for the current season, including league and cup games updated to reflect any fixture changes throughout the season. Whether you’re visiting Craven Cottage for the first time and need directions or just want to read about the history of the club, the Visit section will provide you with everything you need to know. Get your official Fulham FC merchandise with access to our Online Store, optimised for use on your mobile device. -Bug Fix for live audio not working correctly. 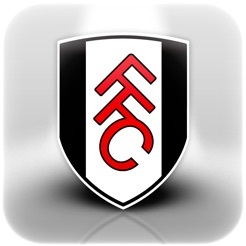 Great app, come on Fulham! Love using the app for stats, live match texts and "live" match audio. 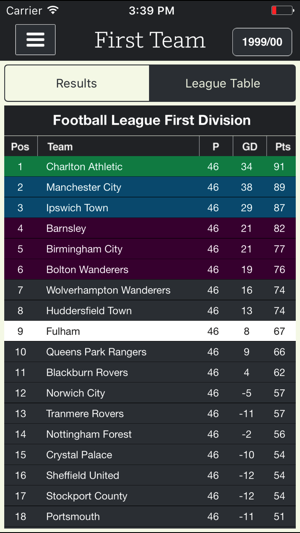 Been tough living through this relegation period but the love for Fulham (on this side of the Atlantic) can still be experienced thanks to this app. Maybe one day, a live video feed could be added but that's an obvious stretch. Great app all in all. Do wish live game audio was still available without the subscription though, at least for supporters like me in America where TV access to the Championship is limited. Won't have to worry about that after we win the playoffs though, right?